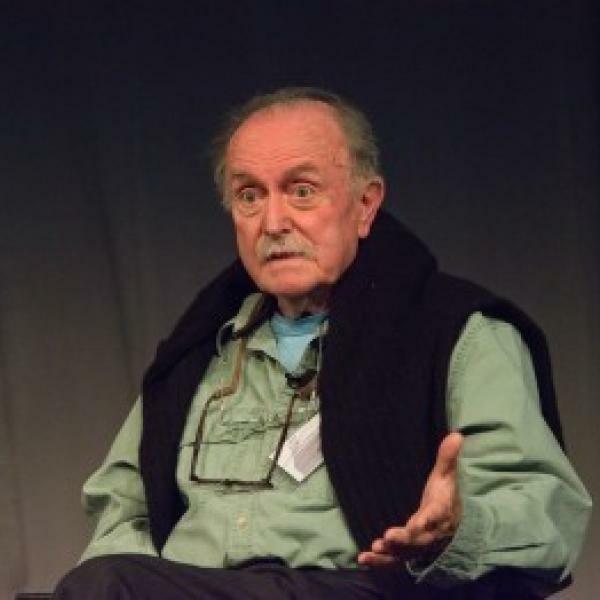 Before performing his seminal work, I am sitting in a room, at the CAST symposium in September 2014, minimalist composer Alvin Lucier spoke with Evan Ziporyn, Kenan Sahin Distinguished Professor of Music, MIT and Faculty Director of the MIT Center for Art, Science & Technology, about his early compositions, his process and his influences. In this interview, Lucier shares insights about the artistic and musical landscape in the 1960s, including anecdotes about Sol LeWitt, the Judson Dancers, Steve Reich, John Cage and David Tudor. He also describes the impact certain technologies, such as the loudspeaker created by Amar Bose at MIT and the brain wave amplifier developed by Edmond Dewan, have had on his work. 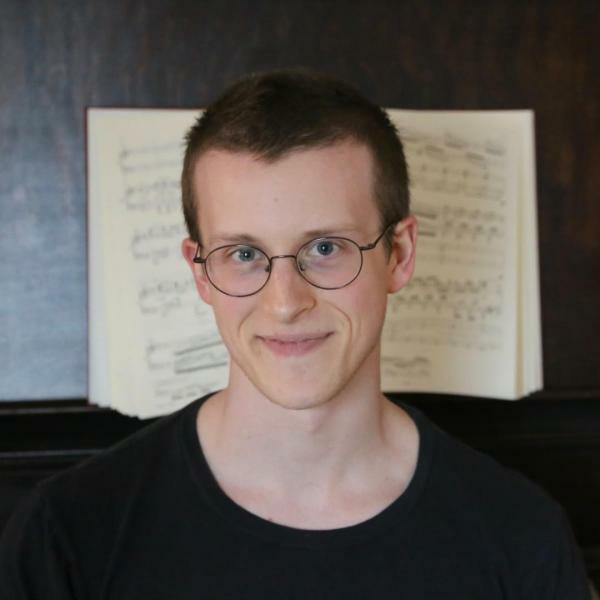 Daniel Parker '16 is currently enrolled in a Master's program in Piano Performance at the Juilliard School. Daniel_Parker_Recital from MIT Concerts Office on Vimeo. Daniel Parker Schubert from MIT Concerts Office on Vimeo.